We are having a problem with the clutch slipping on upshifts with our endurance race car. Our car is an 84 with a 13b engine, we have a Racing Beat 225mm 4 puck racing clutch disk and pressure plate. The problem is that when the clutch gets hot during a race it will slip on upshifts, when it first started it would only slip for a second or so but it has gotten worse to the point that at our last race it would pretty much slip all the way down the front straight unless you got out of the throttle and let it catch. If you let the revs drop and carefully reengage the clutch you can keep it from slipping. It doesn’t seem to be a problem accelerating out of corners only on the upshifts, it seems to get worse as the race goes on and the clutch gets hotter. 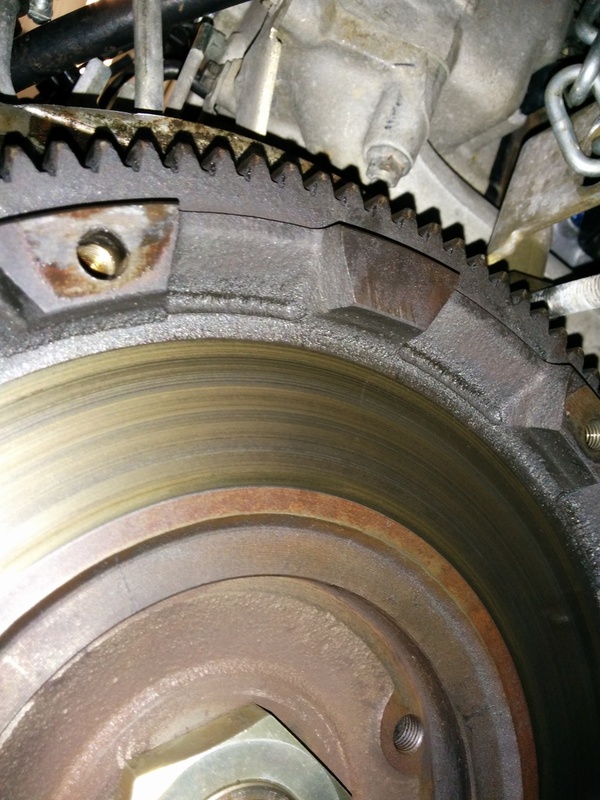 I took the clutch out and the flywheel and pressure plate look pretty good to me, the grooves are not deep at all and no signs or bluing or hotspots. The pucks on one side of the disk look great, the ones on the other side seem to have a grease buildup, probably from the pilot or release bearing, but I don’t remember which side of the disk was facing which way. The pucks measure 7.8mm thick and if I remember correctly they look pretty much just like they did when we installed it. If I could fix it by just scrubbing the pucks with a wire brush and brake cleaner that would be fantastic, but if I need a new disk they are not too expensive. Has anyone ever buffed up the flywheel and pressure plate with scotchbrite disks before? 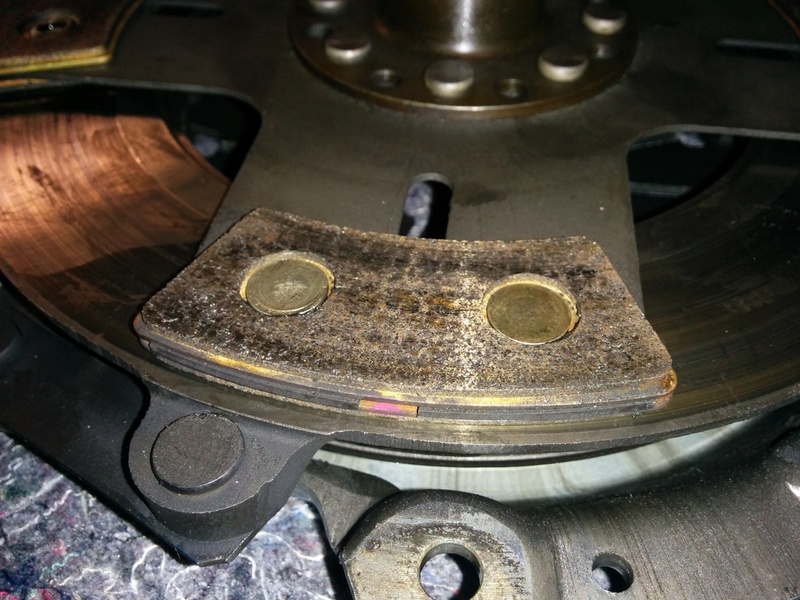 I have had good luck using those on brake rotors over the years. I'd call Racing Beat directly on that and see what they have to say. Maybe you need a disk with material capable of withstanding higher temps of endurance racing. its probably the grease, but potential cause #2 is the disc being worn. i know you have an iron cross, but its been my experience that those actually can wear pretty fast. I would suspect the grease being a major culprit. With the 4 puck, they can wear very quickly and reduce the pressure plate clamping load quickly. 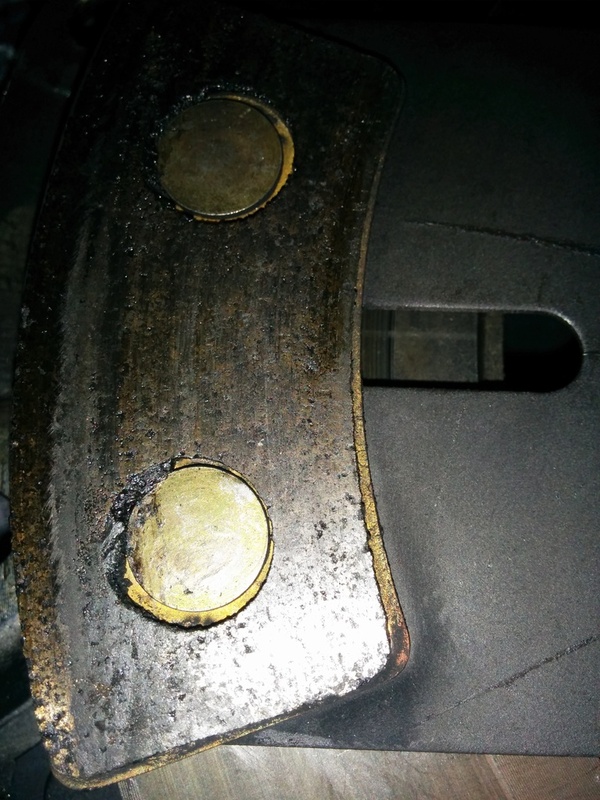 This reduction in clamping force, plus the grease caused it to slip. Its the same thing with multiple disc Quartermaster clutches. 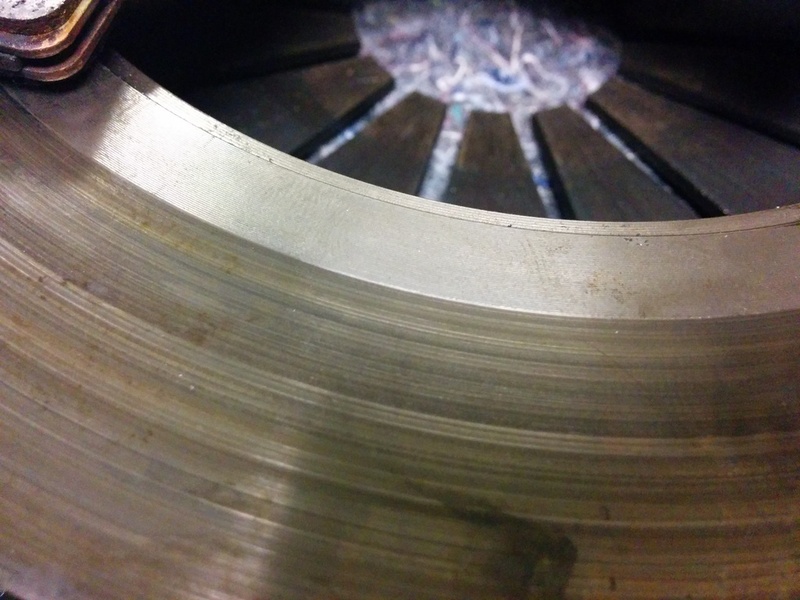 You are okay until the plate wear exceeds the maximum tolerance and then things start to slip. I would really look at the age of my pressure plate and judge it to see if it may have lost some clamping force, replace the disc, fix the leak (or it will just happen again), bolt it together and giv' er. Reply from Racing Beat was to clean it and run it. Put everything back together, it really didn’t have an oil leak, looks like we were really thorough in greasing the pilot bearing last time we installed the transmission. We will see how it goes at the next race. I would also recommend getting a disk with the springs in it. I believe that reduces the stress on the drivetrain significantly by absorbing some of the initial shock of clutch engagement. The difference is good for reliability and will not affect your chump/lemons/wrl lap times. Remember you are going to be shifting 3000-4000 times during a 16 hour endurance race.